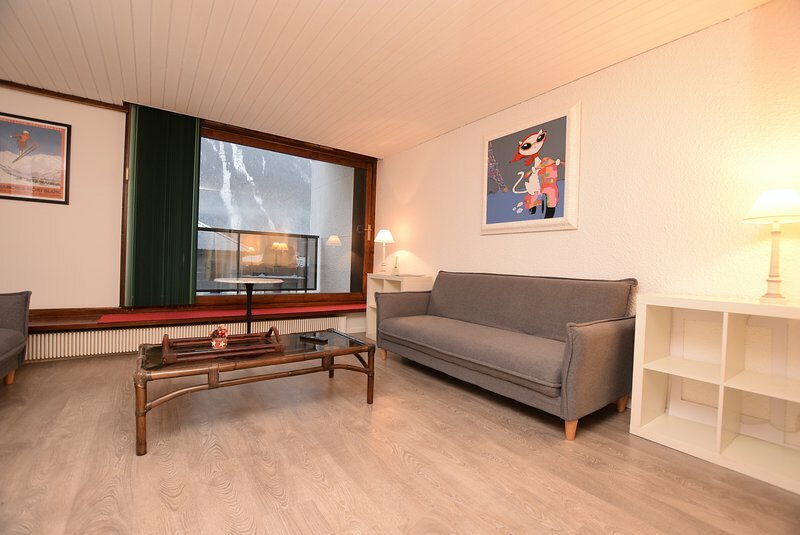 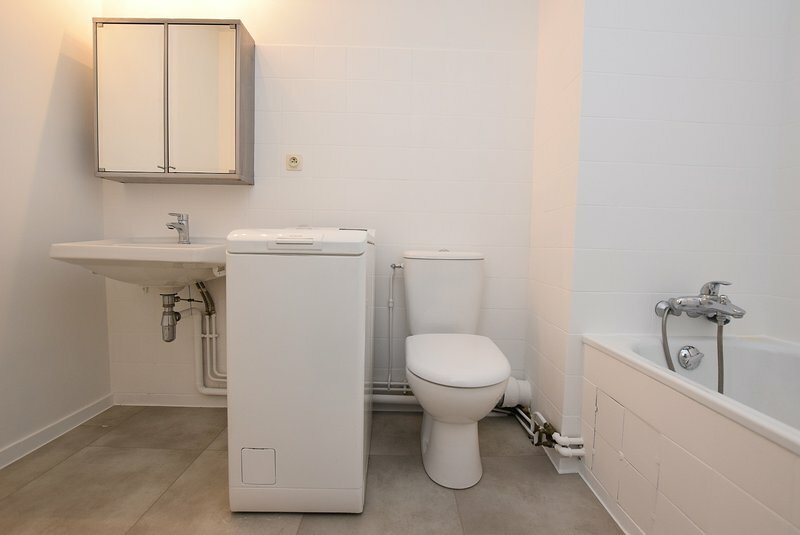 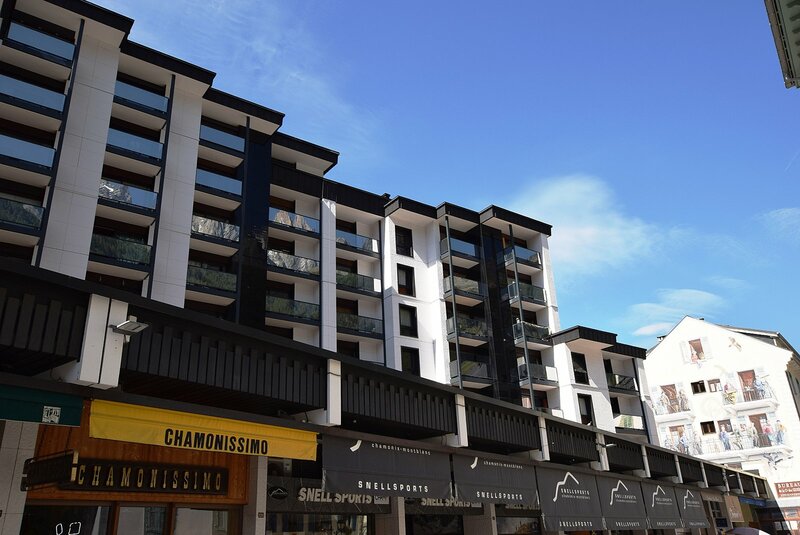 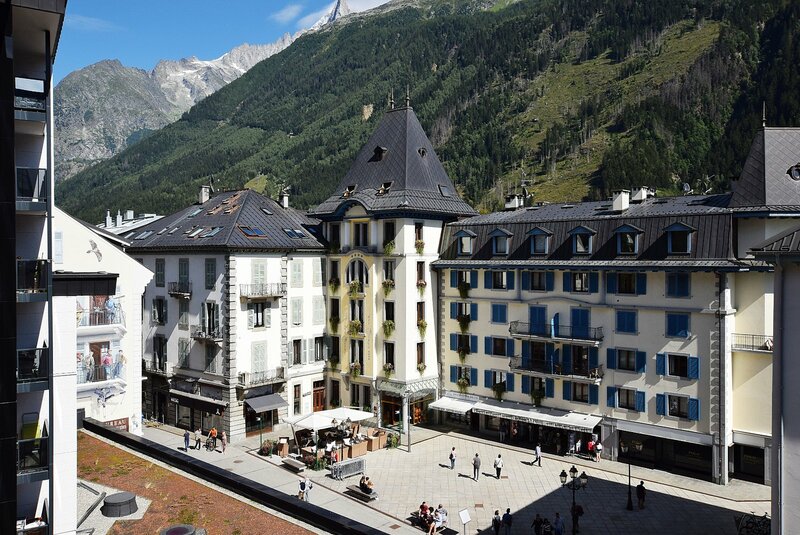 Paccard is a good-sized studio apartment with south-facing balcony in a sought-after apartment building on the pedestrianised high street in Chamonix. 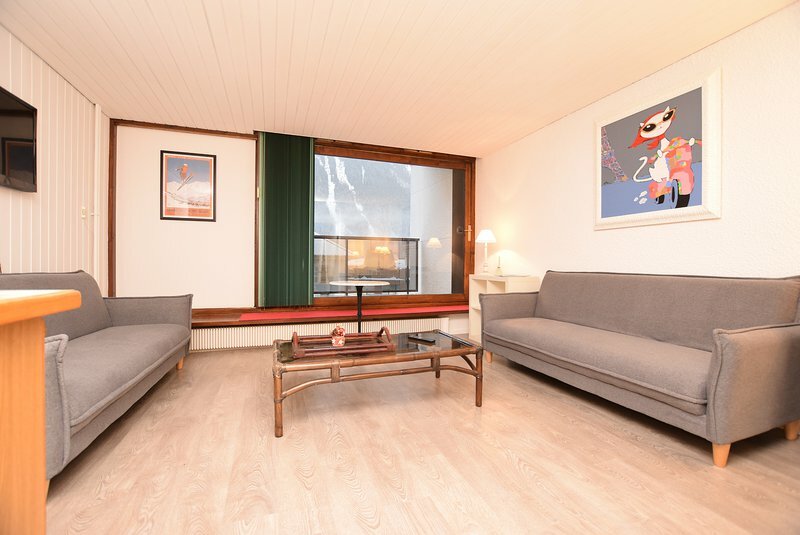 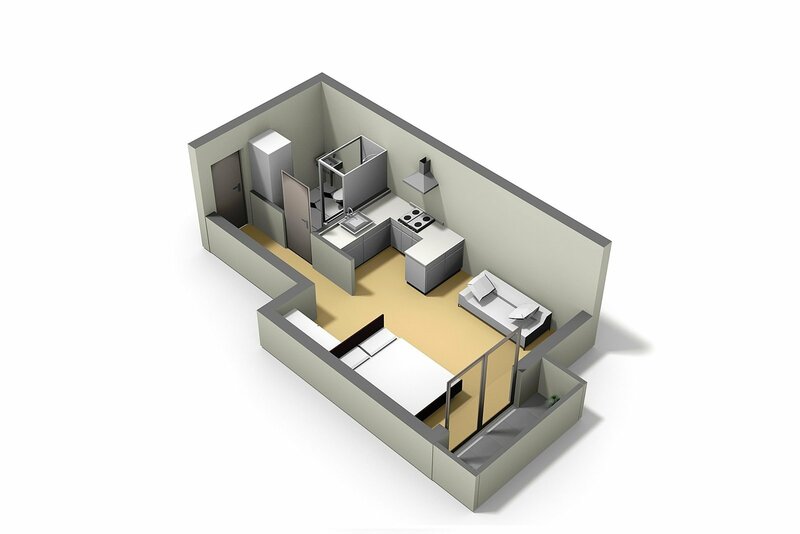 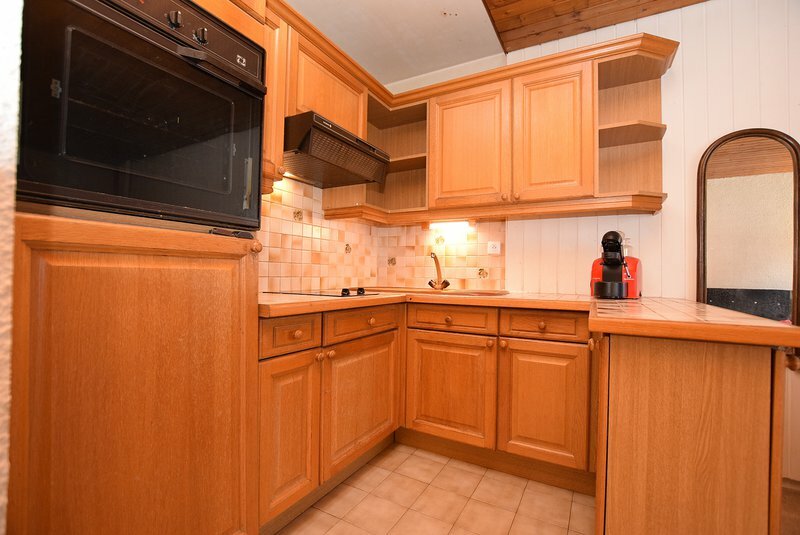 With some interior refurbishment, this large studio apartment with south-facing balcony would be a perfect holiday apartment or rental. 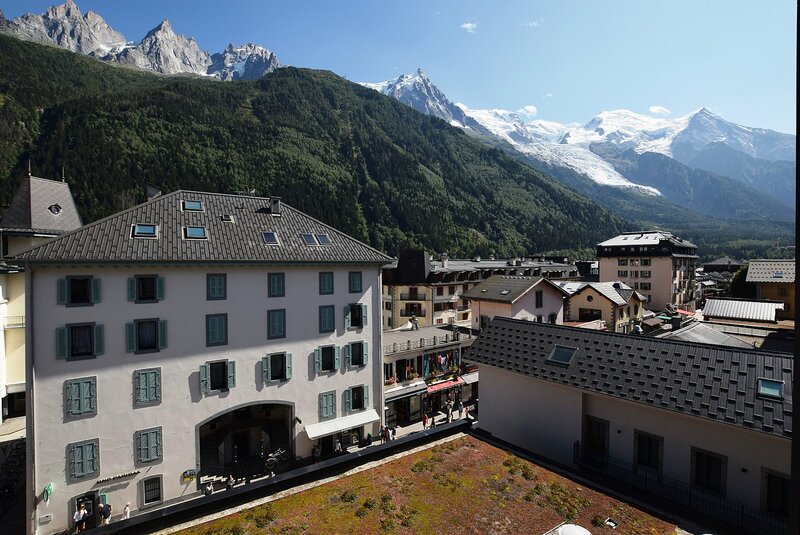 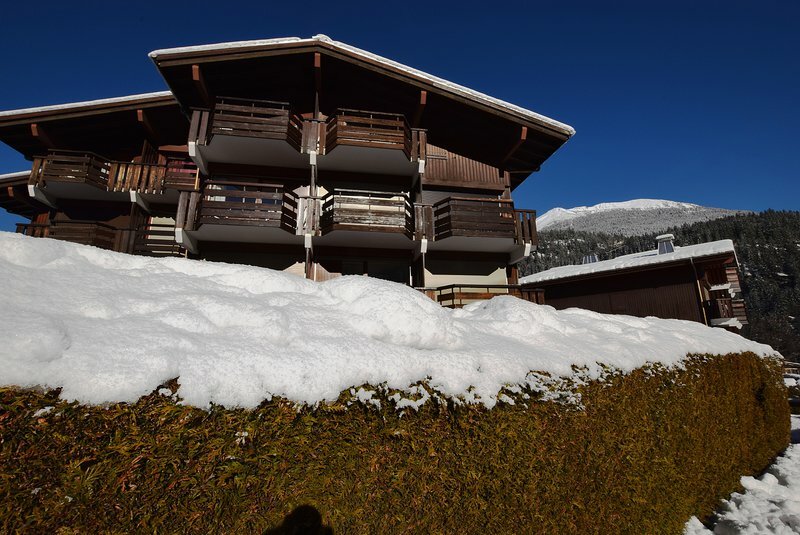 Being perfectly situated on the main shopping street of Chamonix and close to the Brevent and Aiguille du Midi ski lifts, it would make an excellent pied-à-terre for weekend skiers or rental investment. 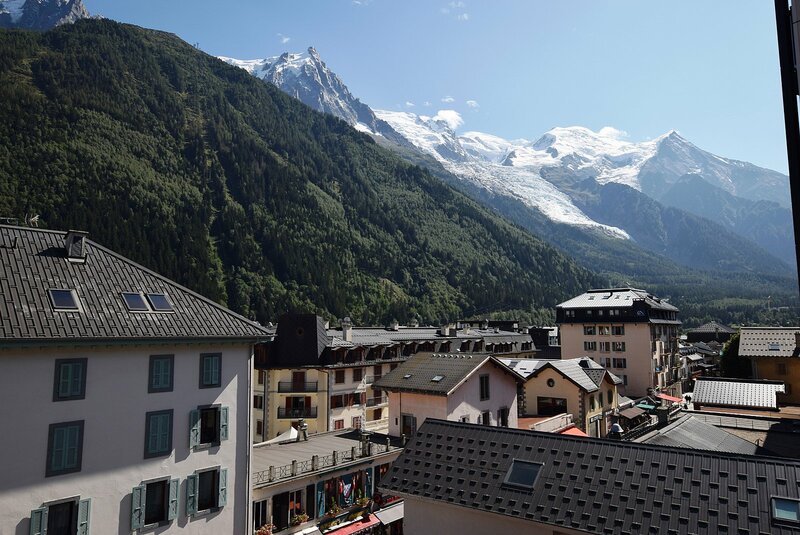 Paccard is in the very centre of Chamonix on the doorstep of all the shops and restaurants and approximately 500 metres from the Brevent and Aiguille du Midi ski lfts.